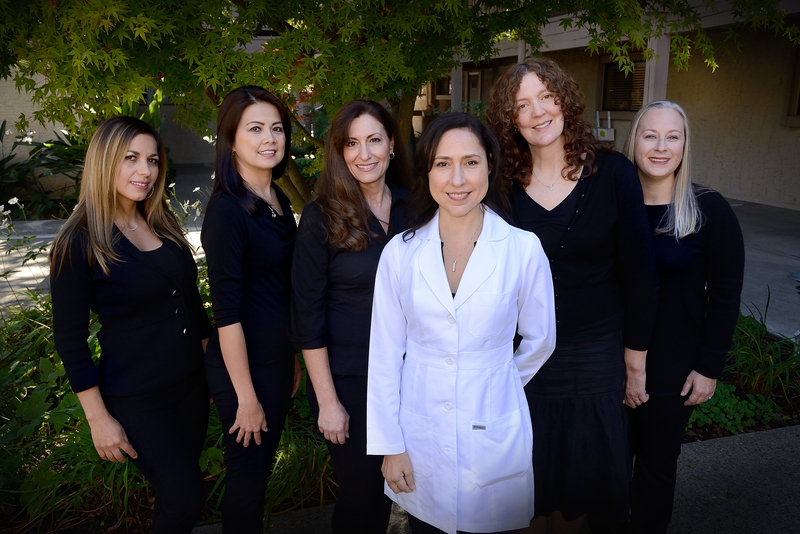 Los Gatos Community Dental maintains a standard of excellence to provide quality dental services for our patients. We offer comprehensive personalized dental care to help you keep your smile healthy and beautiful. From routine exams and cleanings to full mouth rehab, Dr. Cristina Herrera has the training, skill, and experience to produce excellent results for her patients. She employs both tried and true techniques along with the latest in laser-assisted dentistry to provide increased comfort and shortened healing time for many procedures. With an extensive education and time spent on the faculty of The University of Oklahoma’s Oral Diagnosis Department, Dr. Herrera is specially prepared to provide you with an accurate diagnosis. This is due to her experience and skill, coupled with the advanced imaging and diagnostic technology she incorporates into her practice. In addition to providing definitive findings, this helps determine if a conservative approach can be taken to reduce procedure time and out of pocket costs. Our Los Gatos dentist is committed to continued education. She attends dental lectures and conventions to stay informed of new and emerging techniques, the latest products, and equipment. As a member of various professional dental associations such as the ADA and CDA, Dr. Herrera stays abreast of the changes in protocol and recommendations for her profession. When you first visit our dental office, you’ll be greeted by our warm and friendly staff. We will collect your paperwork, including insurance information and your medical history. Our lobby and operatories feature Netflix, as well as music streaming available through Pandora and massaging dental chairs. After obtaining detailed images of your teeth, gums, and jaw, Dr. Herrera will perform a thorough exam, including a check for any discomfort or tightness in your jaw that may indicate TMJ issues. Our dentist will discuss her findings with you and answer any questions you have before making her recommendation. Dr. Herrera tailors your treatment plan to meet your needs and circumstances. Our patients know that if they have an emergency we work hard to see them as quickly as possible and can often start by relieving their immediate pain. Call our gentle Los Gatos dentist today….. We are dedicated to the function and beauty of your smile!